The LIT History Series is for the Legends, Innovators and Trailblazers that have shaped our culture. I love history, and in turn, I love black history. So much of our culture has been defined by those who've come before us, so I write this to capture and chronicle our narratives. Most of us by a certain age have heard the name Toni Morrison and have read at least one of her books, if not on our own then through an English Lit class. She's just that good. The Nobel-Prize and Pulitzer-Prize winning novelist is a writer, playwright, editor and a literary critic. Basically she's everything I want to be in life. Real talk. As I'm working on writing my own fiction novel with one of my best friends, I can only dream to make a nanogram of an impact that this woman has made. Here's what makes Toni Morrison one of my personal faves and a notable figure in black history. 1. She worked as an editor at Random House and used her platform to help other Black authors. While working at Random House, she published books by Muhammad Ali, Henry Dumas, Angela Davis, Huey P. Newton, Toni Cade Bambara and Gayl Jones, whom she discovered in the 1970s. 2. She does it for the culture. 3. Her first novel, The Bluest Eye, initially didn't sell very well. 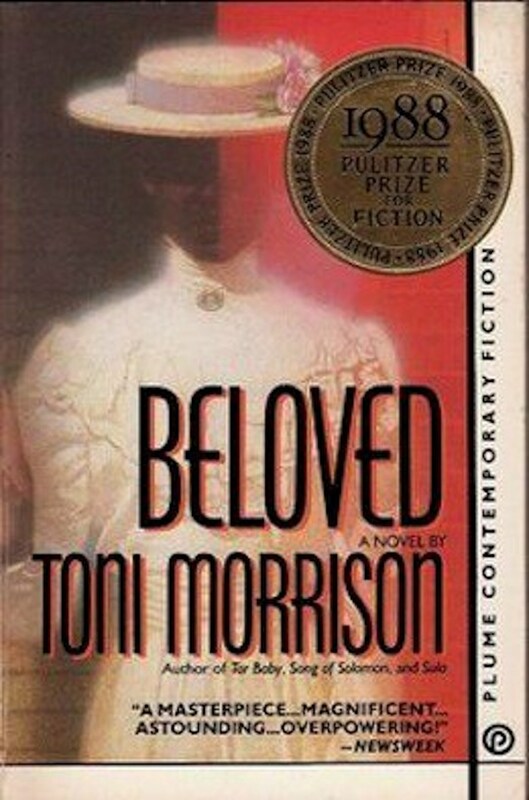 Toni Morrison published The Bluest Eye in 1970 at age 39. Even though the book received warm reviews, it didn't sell well. Toni kept writing though, and the book has gone on to be one of the greatest novels of our time. 4. She won the Pulitzer for Beloved. 5. She became a professor at Princeton in 1989. 6. 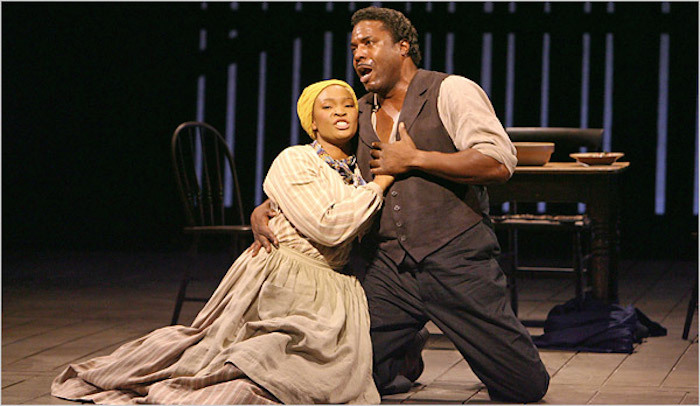 After retiring from Princeton, she wrote the libretto for Margaret Garner, an American opera loosely based on the actual events of a runaway slave. 7. She won the Nobel Prize in Literature in 1993. Boom. And, she was the first Black woman to be selected for this award. 8. She's won practically every literary award there is to win. 9. 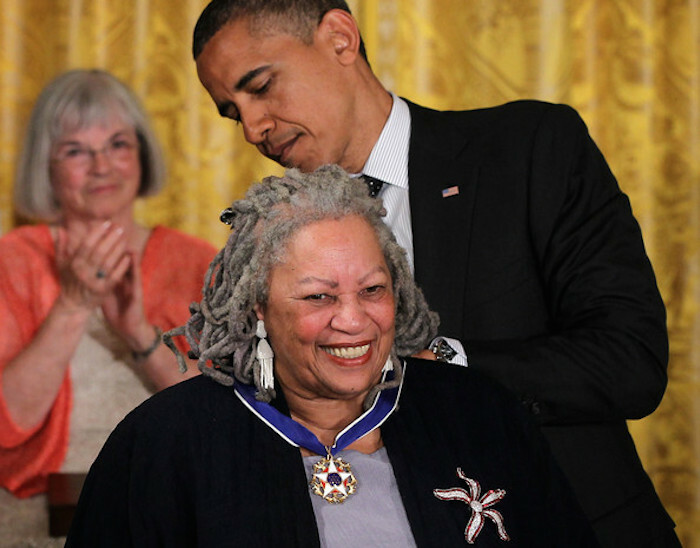 Toni Morrison was awarded the Presidential Medal of Freedom in 2012. 10. She graduated from Howard University and taught there as well. 11. Even in her 80's, Toni Morrison is still publishing fiction. Listen. I only dream that if I even make it to my 80's that I'll still be publishing work like Toni Morrison. Her latest novel, God Help the Child, was published in 2015 and centers on Bride, "whose stunning blue-black skin is only one element of her beauty, her boldness and confidence, her success in life, but which caused her light-skinned mother to deny her even the simplest forms of love." 12. She writes for the Black experience and is very clear on that point. 13. She's so awesome. I just want to meet her. Can I meet her, please? Stay connected to Black Twitter, news, and the best content on the Internet by signing up for Blavity’s daily newsletter.